Metal Blade Records is proud to welcome Fates Warning to its worldwide roster! Fates Warning began in the early 1980’s playing a traditional style of heavy metal. However, they quickly began to adopt a more technically proficient style and are considered by many to be the first true prog-metal band. While the band has subsequently moved in more melodic and ambient directions, they have remained a vibrant and well-respected cornerstone for the prog camp within the heavy metal strata. Next month, Fates Warning will head back out on the road with Queensryche, touring the USA in support of Live Over Europe. See below for all dates! 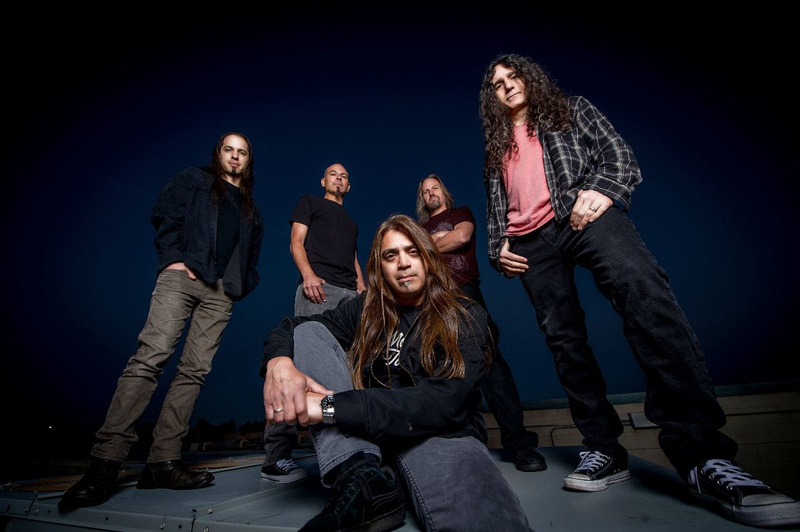 After the conclusion of this trek, Fates Warning will begin work on their 13th studio album, set for a 2020 release via Metal Blade Records. Stay tuned for more Fates Warning news coming soon!